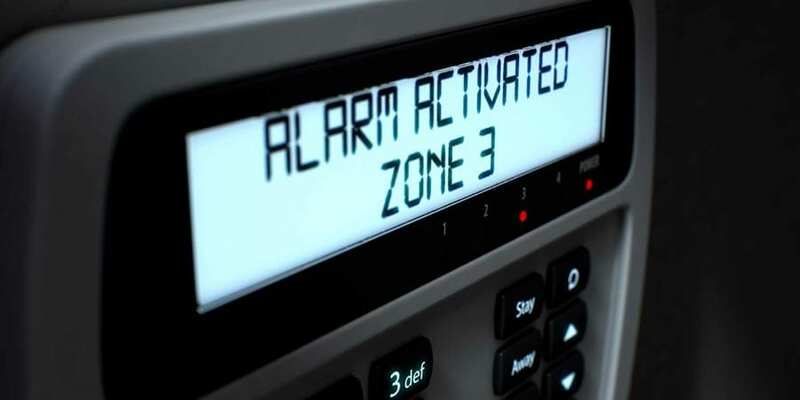 When your property is secured with an out-of-hours intruder alarm system by Newcastle Locksmiths & Security, you can rest easy knowing your assets are in safe hands. If an alarm is triggered the dedicated monitoring control room is alerted and this 24/7 staffed facility will call you and the police immediately to let you know what’s happening. In the event of a robbery during operating hours or other adverse situations, our duress alarms can be fitted out of sight for discrete use by staff. These alarms will alert authorities who can be on the premises assisting your staff and patrons in minutes. Even with the best staff and systems in place, it’s normal for a pub or club owner to want to keep their finger on the pulse of their business, even when they’re off site. 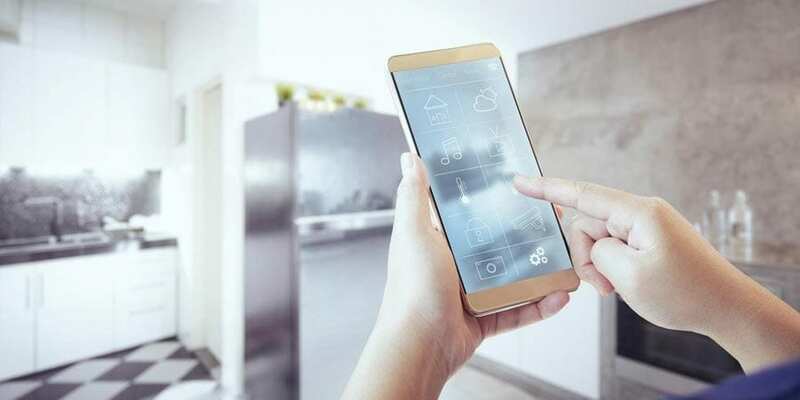 With easy to use CCTV monitoring solutions that provide internet portals for remote viewing on your smartphone or web browser that wish is now an achievable reality. You can be relaxing at home and check in whenever you feel like it on your phone or home computer for the ultimate in work management and peace of mind. It’s vital that your business meets its requirements under the Liquor Act. 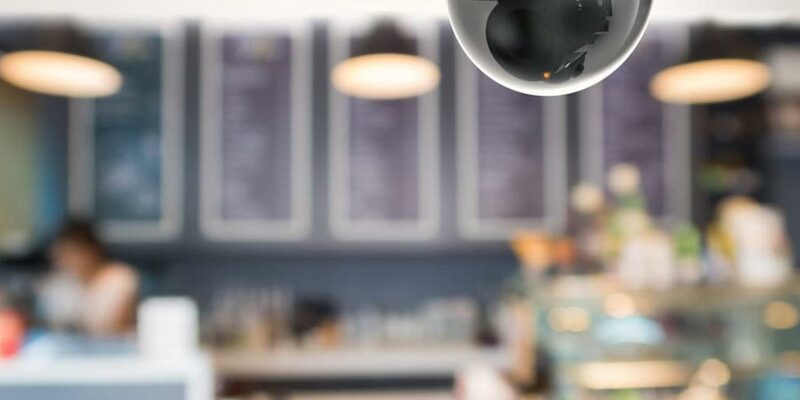 This includes a range of criteria such as the presence of CCTV surveillance with the ability to store at least 30 days worth of recordings. The surveillance system also needs to use cameras that meet certain specifications. Why not take the hassle out of meeting your obligations by talking to one of our security compliance experts today. We have extensive experience in working with clients in similar situations and can help you secure your business and meet your obligations under the law.